These steps are essential, whatever your skin type or skin concerns. Removes dirt, make-up and excess sebum. Prepares your skin for the next steps in your routine. Leaves you with healthier, radiant skin. Use as the last step in the morning. Protects against harmful UV rays from the sun. Use as the last step in the evening. Hydrates and nourishes your skin with replenishing ingredients. 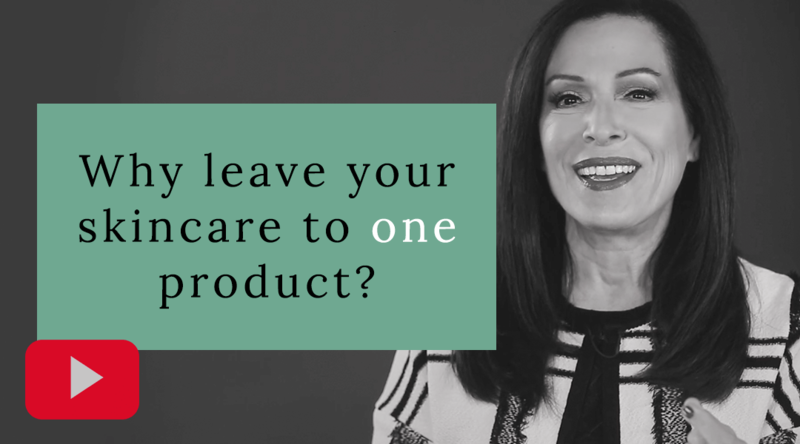 Looking for a skincare routine or want to know if your current routine is right for you? Go to our Routine Finder and receive personalised skincare advice in less than three clicks. Now that your skincare basics are in order, it's time to see if your skin needs anything more. You can expand your basic routine with a toner, serum, booster or treatment, depending on your personal skin concerns or needs. How do you expand your routine? Do you use multiple boosters, treatments or serums? Then apply them in order of texture, from the most liquid to the product with the thickest texture. Toners are formulated to remove every last trace of cleanser and make-up. They also help to restore your skin barrier. Serums with antioxidants reduce skin damage and premature skin ageing by free radicals. Our serums contain a powerful mix of antioxidants and cell-communicating ingredients that help to protect, restore and nourish your skin. 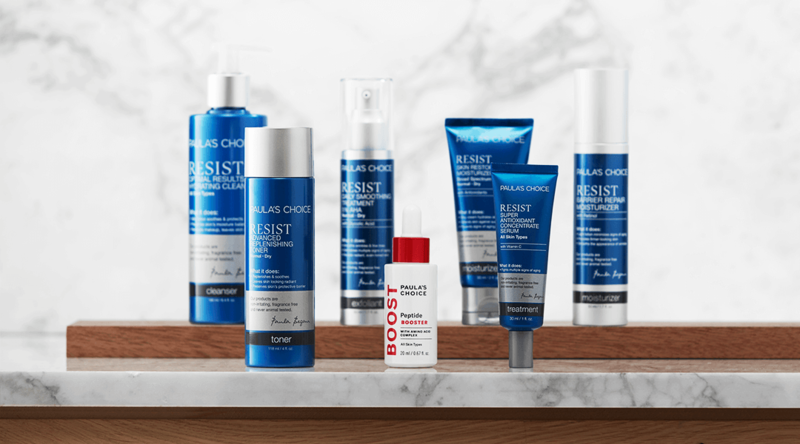 Boosters contain a high concentration of one crucial ingredient and address a specific skin problem, such as enlarged pores, moisture loss or wrinkles. A booster can be applied directly to the skin or mixed with a serum or night cream. How much time do you take between applying different products?